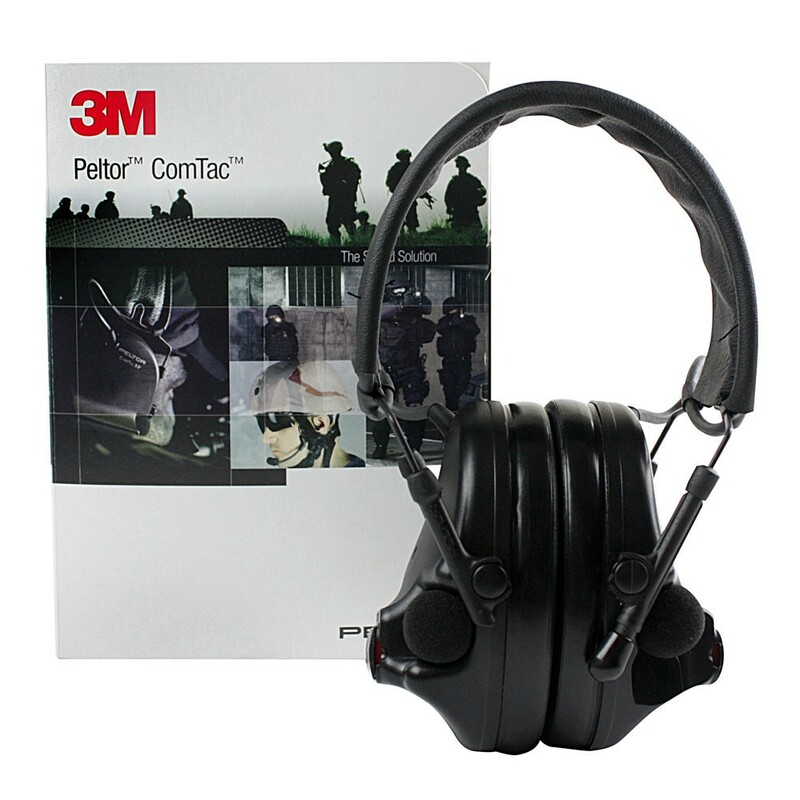 The perfect sound solution; these headphones are comfortable, functional and are specifically designed for military personnel to help reduce exposure to hazardous levels of noise, improve situational awareness and at the same time enable two-way radio communication in noisy environments. 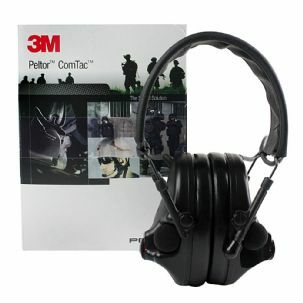 These headphones are suitable for use on construction and building sites too. The ComTac XP is a fully independent dual earphone system for talk through and external radio signal. 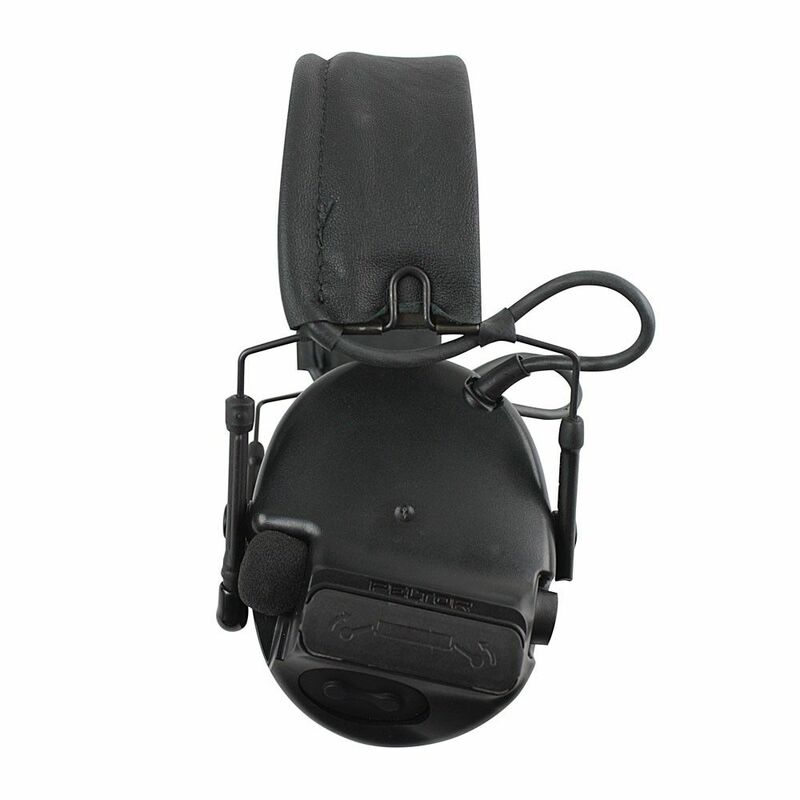 The headphones can be worn comfortably under a helmet and can be used with various weapons without obstructing. This product is high quality, effective against harmful noise levels and a necessity for keeping your hearing safe. 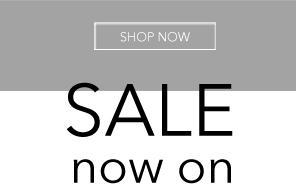 Compatible with most military gear such as helmets and protective vests.